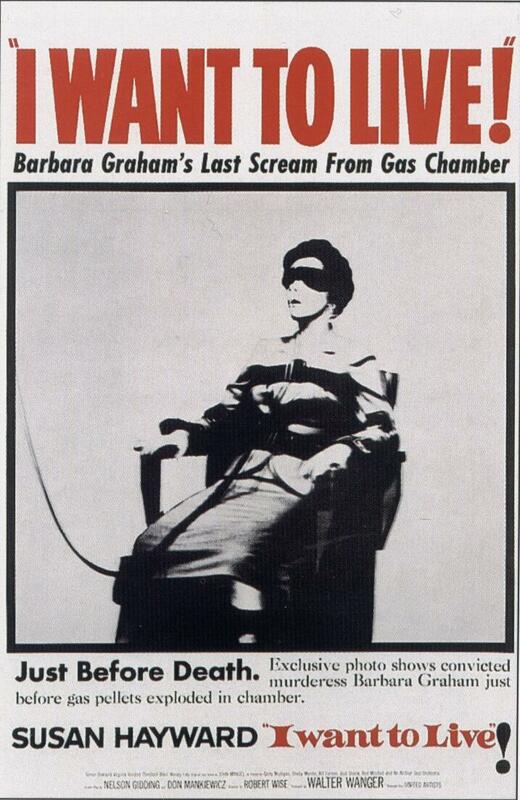 Barbara Graham is a woman with dubious moral standards, often a guest in seedy bars. She has been sentenced for some petty crimes. Two men she knows murders an older woman. When they get caught they start to think that Barbara has helped the police arresting them. As a revenge they tell the police that Barbara is the murderer. One of the American tragedies because it's a truestory! Filmed in stark black and white as I think all films of this nature should be, one sees the stark realism unfold of a woman's already messed up and sad life become a pitiful situation of which there isn't a return.One of America's real true tragedies where a woman is used as a pawn by the judicial system so that the State of California can really punish those that should have and were punished.If it weren't for Barbara Graham's final outcome, the bad guys would still be alive today. 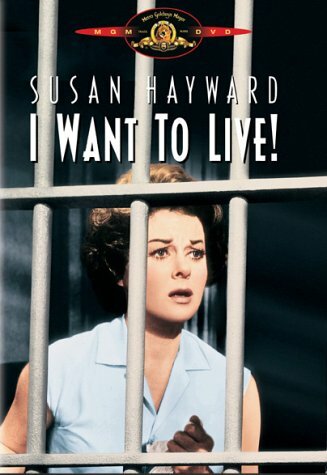 If you are like me and love criminology and hate injustice, you must see this picture.Susan Hayward gave the performance of a lifetime and deservedly won the Oscar for best actress.The piece has this blues/jazzy type of music in the background which I think makes the film more realistic because it was the type of music that Barbara Graham loved.Do yourself a favour and see this one.